LEGOLAND Dubai is part of the famous LEGO themed family parks and resorts around the world. 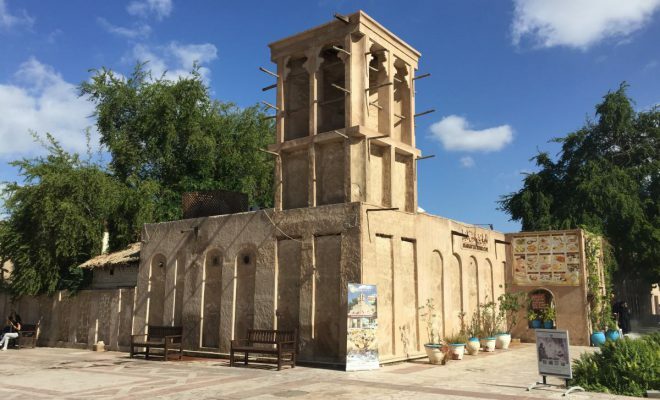 It is the latest addition to the chain, opened to the public on 31 October 2016. 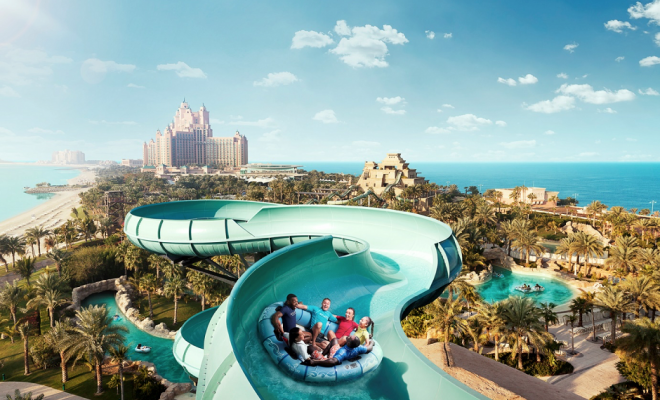 Since then, it has been a hit with the residents of Dubai as a new experience for a family outing. LEGOs are especially great for children, captivating them with vibrant colours and unique shapes as well as engaging them to build their own creations. 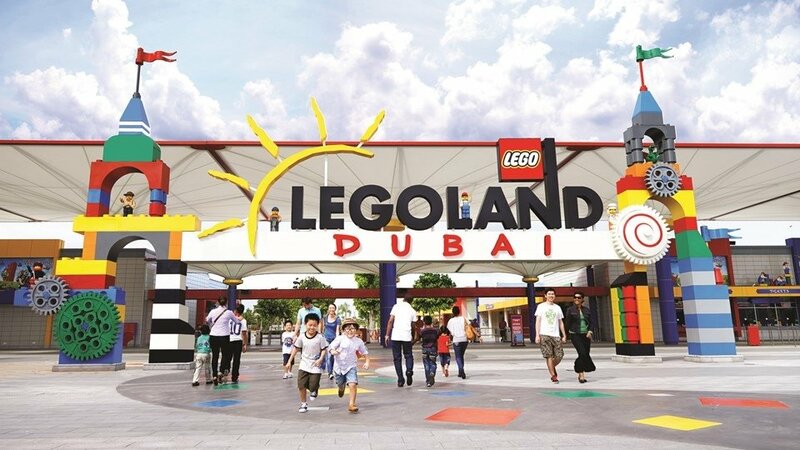 LEGOLAND Dubai has different lands in which one can explore the world of LEGO, right from the creation of each brick to building a whole infrastructure. 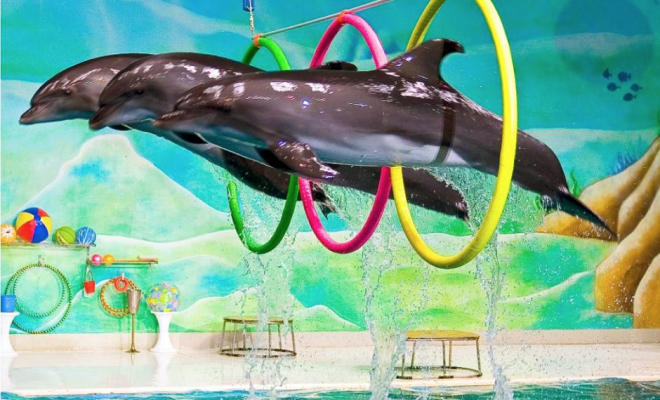 They have various rides and attractions within each of the lands that makes the visit a complete fun package. 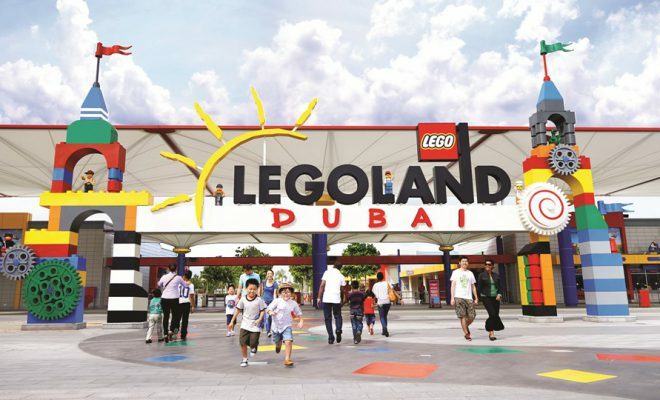 Enjoy a full day of family fun at LEGOLAND Dubai! Splash your way through a full day of fun at LEGOLAND Water Park! For the most value and fun, enjoy both LEGOLAND Dubai and LEGOLAND Water Park in one day!